Lab Procurement Services can manage the flow of goods in a way that saves you money. 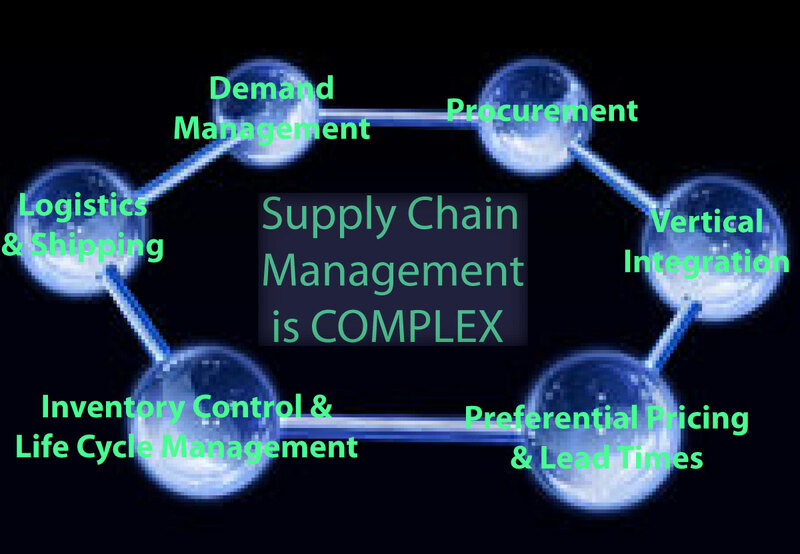 To manage this well involves serious negotiation with suppliers, intimate knowledge of physical distribution avenues, understanding of warehouse management and the ability to make accurate performance measurements regarding potential competing vendors. At Lab pro we have long-term partnerships with major labs and laboratory supply distributors, as well as a wealth of real world metrics that allow us to make this workflow as tight as possible. LPS will provide customer service in regards to having real time information about product availability, scheduling or conflict / error resolution. This will allow your lab MORE time to work, spending less time dealing with purchasing equipment and supplies. We will coordinate suppliers on all matters, including distribution scheduling, inventory management based on customer needs, as well as potentially hedging to maintain supply costs. We will stay up to date with any progressions or breakthroughs in cost or item availability. Since we have accurate documentation throughout the entire process, we can continually hold up these standards, and should there be an opportunity to make changes that will save time and money, we will find them! Most clients are shocked when they find out that we do not charge anything for these services! As long as supplies are being sourced through LPS, all ancillary research is provided for free. It's the entire basis of why and how we can sell supplies at such great prices. We only make money, if we can save you money, and there are no non-compete contracts involved in our process.